While the notion of a fixer-upper can be irresistible, it can also be fraught with peril. Before you jump in, have a realistic idea of what you're getting into. Figure out what the sale price needs to be to make it worth it. Add up the costs labour, materials, and your time to renovate the home plus 5 to 10 percent for unexpected costs. Then, subtract that from its likely market value after renovation based on comparables in the neighbourhood. If this is your first home, bring in someone who has done it before to help you assess what really needs to be done. 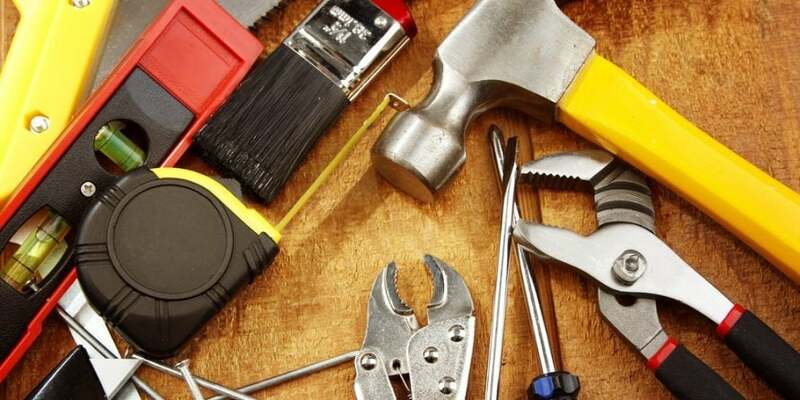 The ideal fixer-uppers are those that need mostly cosmetic improvements paint touchups, drywall repairs, floor refinishing things that will not cost a lot of money and will not require a lot of contractors. New lighting fixtures, doors, updated kitchens and bathrooms, are also high value improvements. If the problem is structural, you may want to pass. That’s because major repairs plumbing and electrical system overhauls, foundation upgrades, and extensive roof and wall work are usually expensive, time consuming, and “invisible” to buyers. They rarely raise the value of the home enough to offset the cost of the renovation. The most cost effective way to renovate a home is to roll up your sleeves and do it yourself. Be ready to spackle, paint, install trim, and lay tile. You will save yourself a lot of money and realize maximum value by going this route but it will take up a lot of your time. If you have pooled every last penny for the down payment, paying for the renovation will be challenging. You may be better off buying a home that is livable as is. If you have the money set aside for repairs or you have access to a loan, make sure you have an accurate estimate of how much you think renovations will cost plus a buffer for the extra expenses that are bound to pop up. There’s a lot of work involved in a fixer-upper. But if you’re well prepared for the time, effort, and cost, the result can be worth it. Contact David Crawford at 604 418 7653 when you are ready to buy a home.